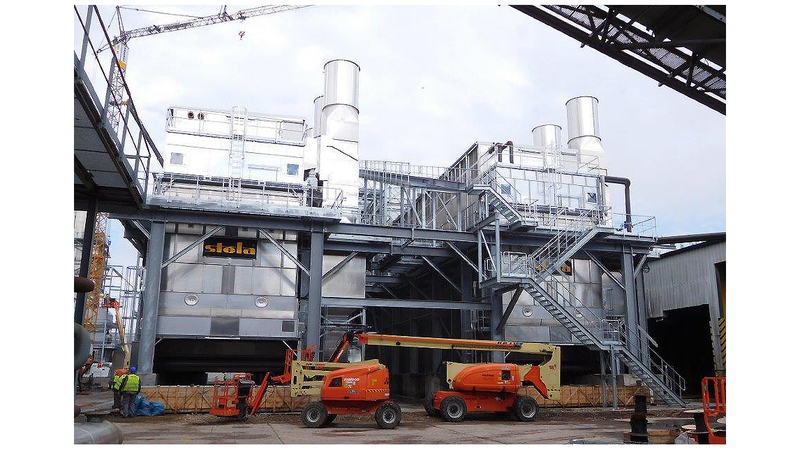 The developers at stela have been dealing with the drying of biomass for many years, in particular with wood chip drying, and can therefore refer to an in-depth know-how not only in this field. Over the past few years, more and more projects have been implemented for pre-drying and final drying of OSB strands and chips worldwide. 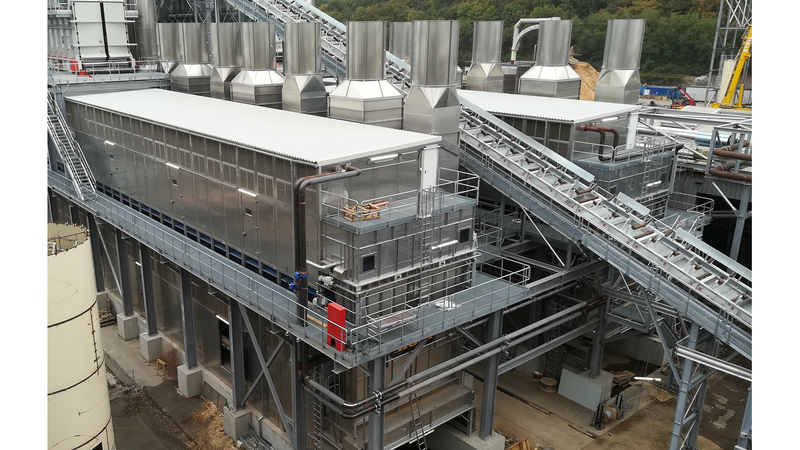 Due to the market leader’s modular and flexible low-temperature belt drying system a cost- and energy-efficient drying to 1% (atro) is possible. This offers new possibilities of branch development by using combinations of electricity generation and the usage of low temperature heat.